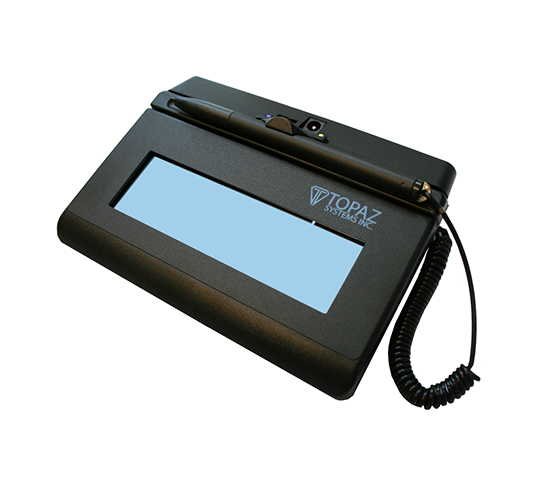 The Topaz e-Signature System features a backlit LCD interactive display, allowing users to see ‘electronic ink’ under the pen tip as they sign as well as navigate and display text and graphics. The device has a large signing area and rugged tempered glass signing surface making it suitable for a variety of challenging environments. To learn more about scanner hire for events, contact us today.